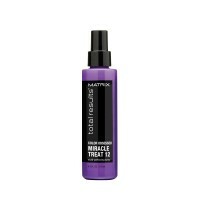 Ready for miracle haircare that feels like it was designed just for you? 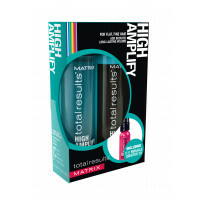 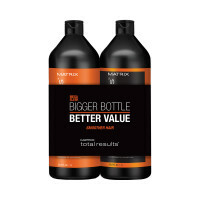 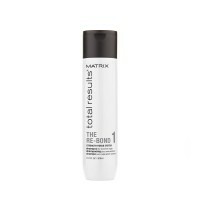 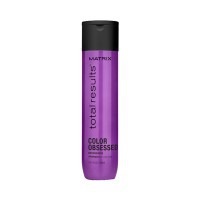 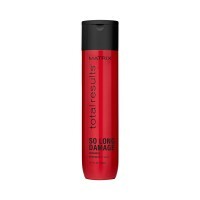 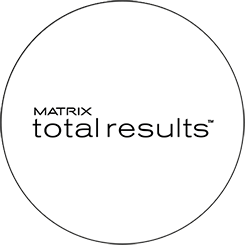 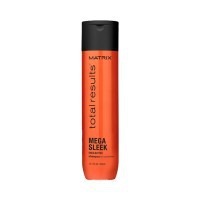 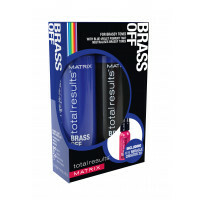 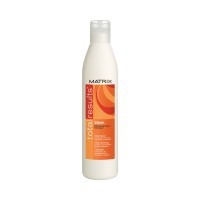 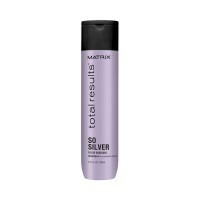 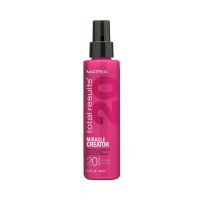 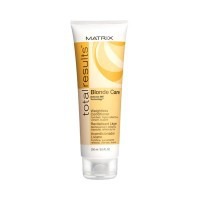 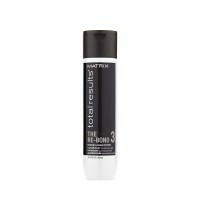 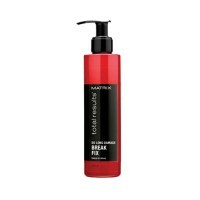 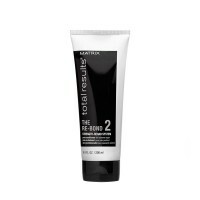 Matrix Total Results is made up of eight complete haircare ranges, each designed to tackle any challenging hair problem. For any hair type, there’s a full range of shampoos, conditioners and styling to help tame, repair and protect your style. Perfect for heat styling lovers and colour fanatics too. 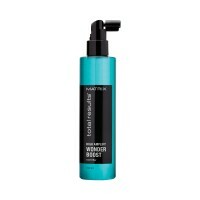 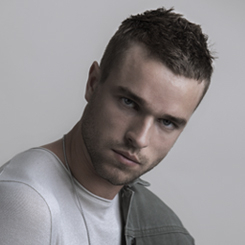 Plus style boosting options for curls, fine hair and more.